Here is another edition of photos of people I’ve taken over the years with a variety of cameras. 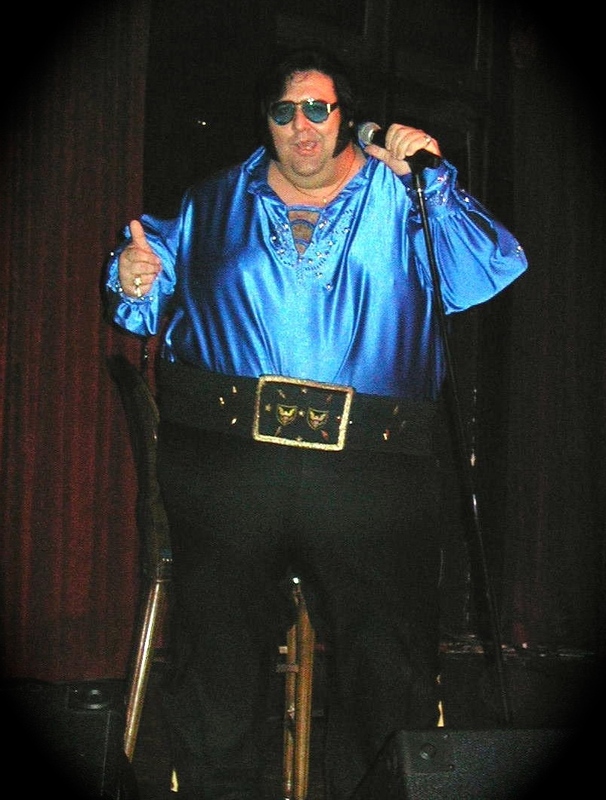 This guy called himself Fat Elvis. I saw him at the Flamingo Hotel in Las Vegas about ten years ago. 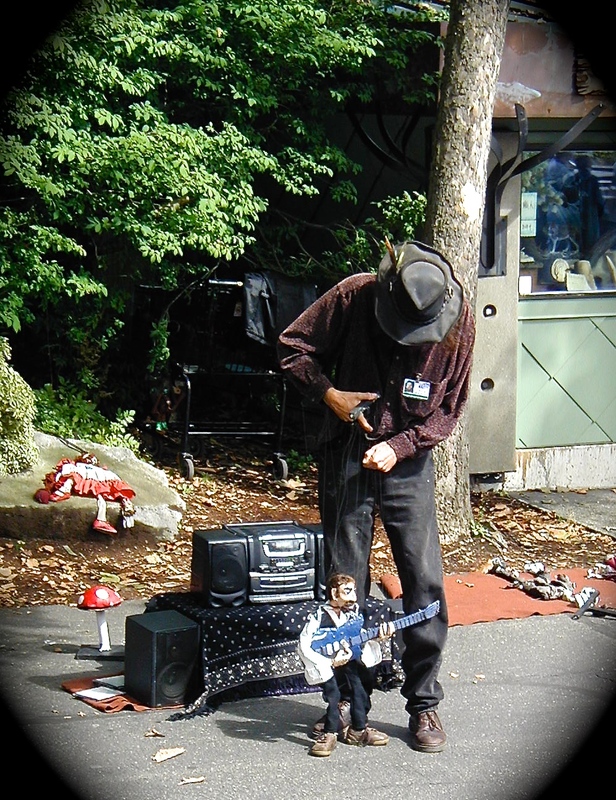 This puppeteer was performing in Seattle back in 2004. 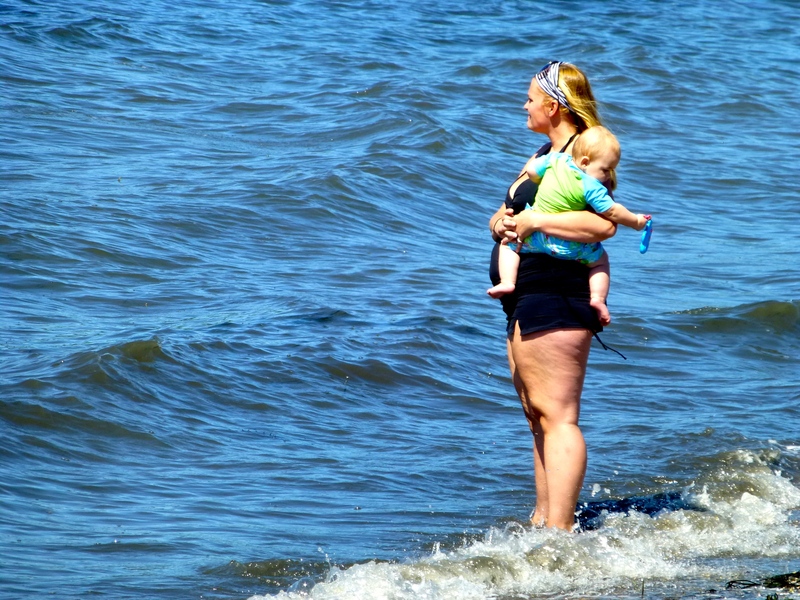 Woman and child near Jamestown, Rhode Island a few years ago. 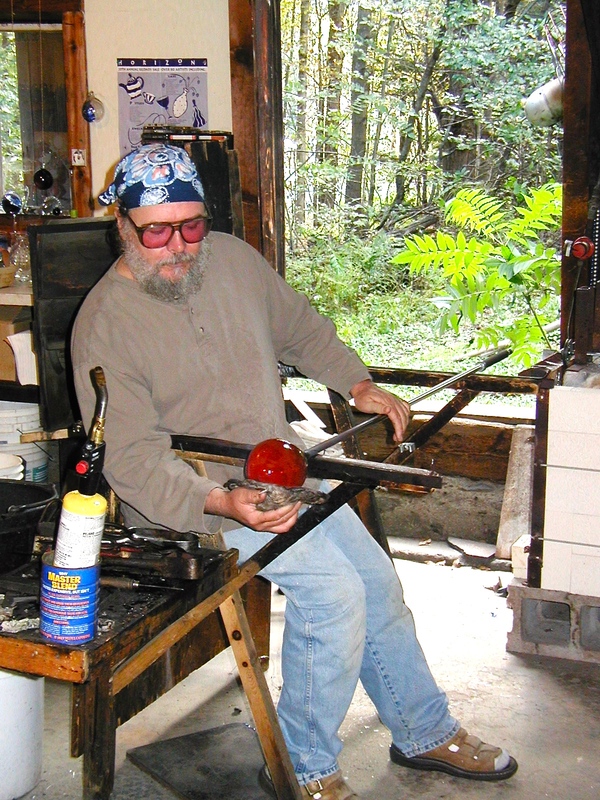 We saw this glass blower in Vermont in the late 1990s. 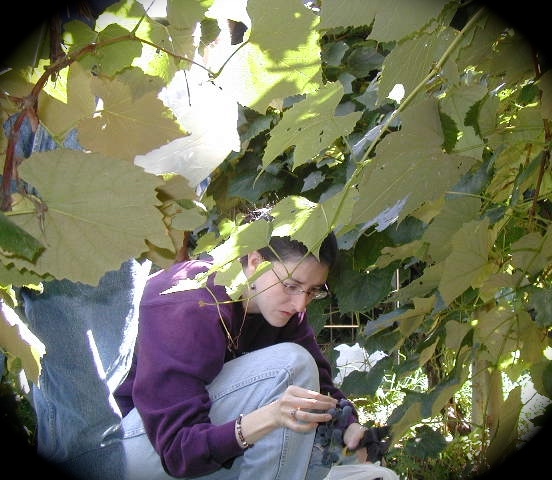 Picking grapes near Boulder Colorado about ten years ago. 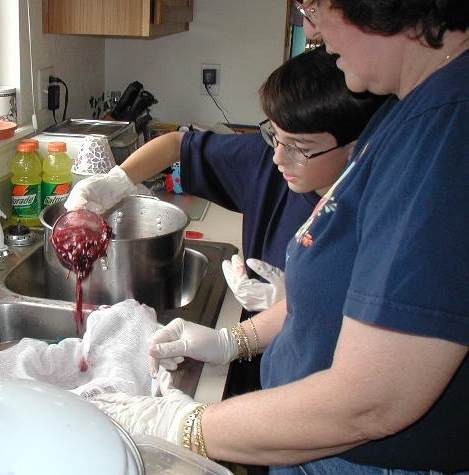 Making grape jelly from the grapes we picked above. 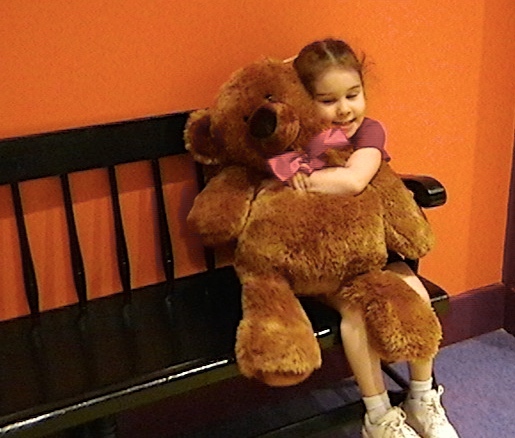 A little sweetie at the Yankee Candle Store in Deerfield, Massachusetts years ago. 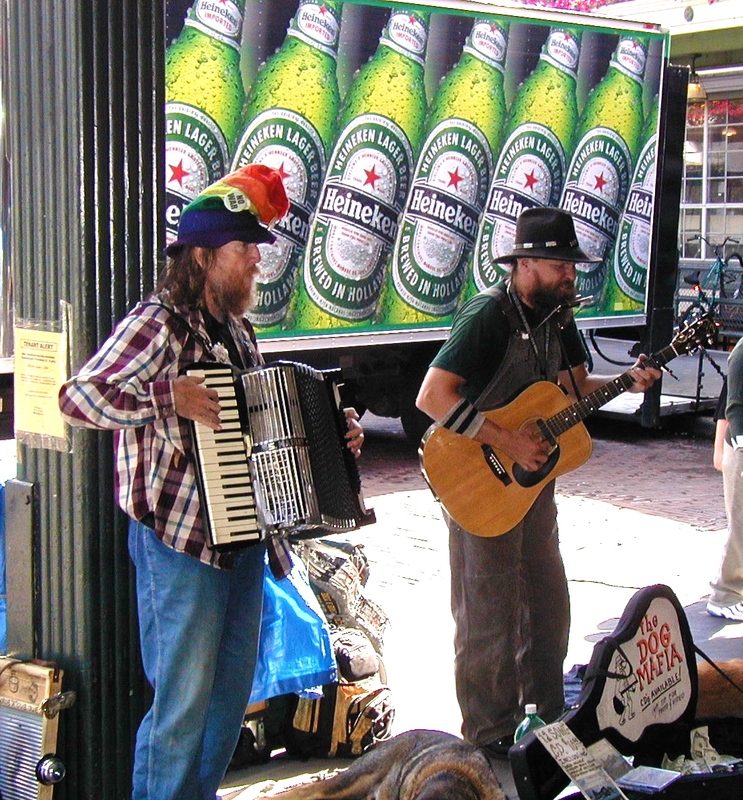 Street performers on Seattle Washington ten years ago. 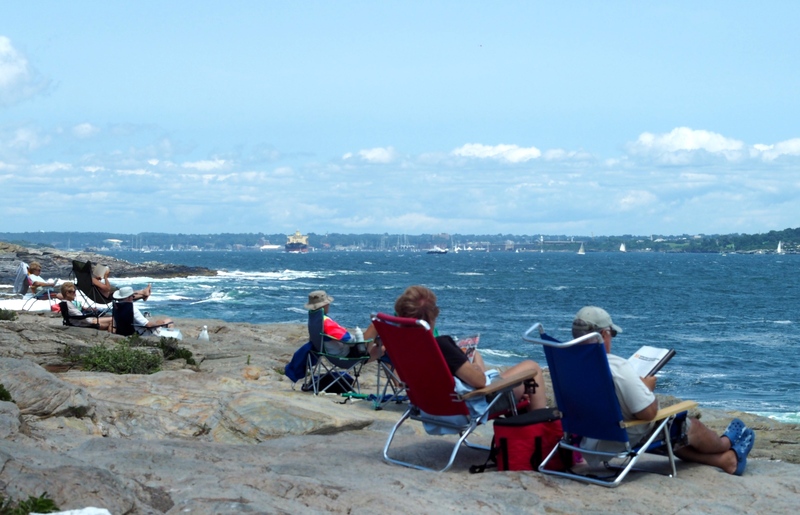 Enjoying the view near Jamestown, Rhode Island a few years ago. 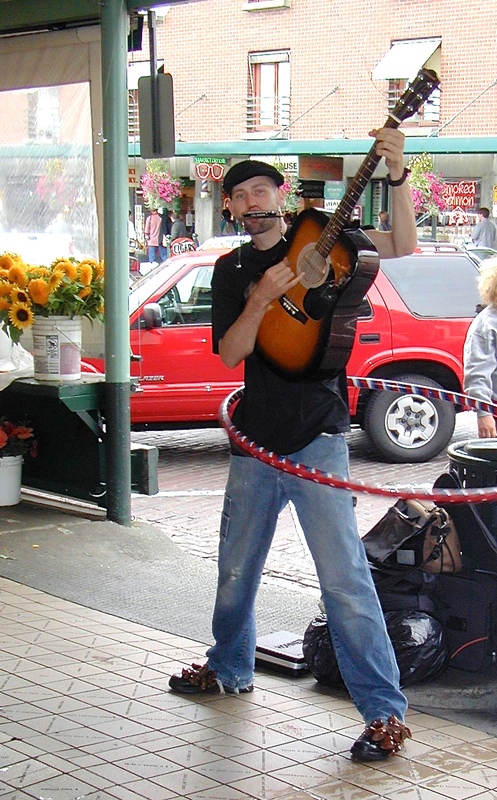 Another Seattle street performer at Pike’s Place Market.